You’ve probably heard of the CBD oil craze that is sweeping the nation. 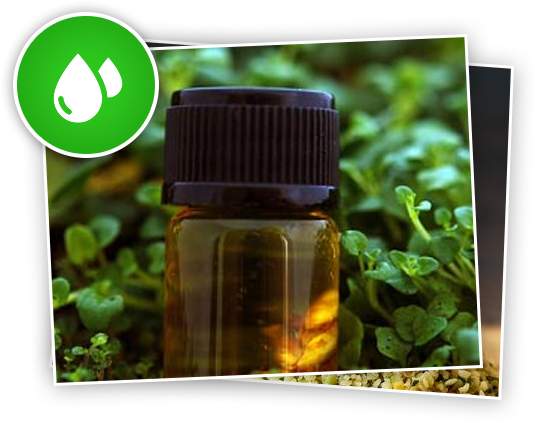 Maybe you’ve contemplated selling or using these oils, but haven’t yet made that leap. If you’re interested in joining the CBD oil revolution, we have wholesale opportunities available through our company. 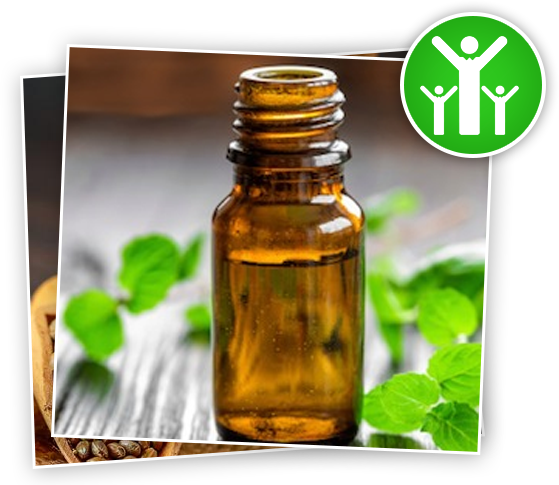 With so many other companies distributing CBD oil, you may be confused as to which is truly the best option for you. Today we’d like to shed some light on what makes our own company unique, as well as why you may want to choose hemp oil in the first place. 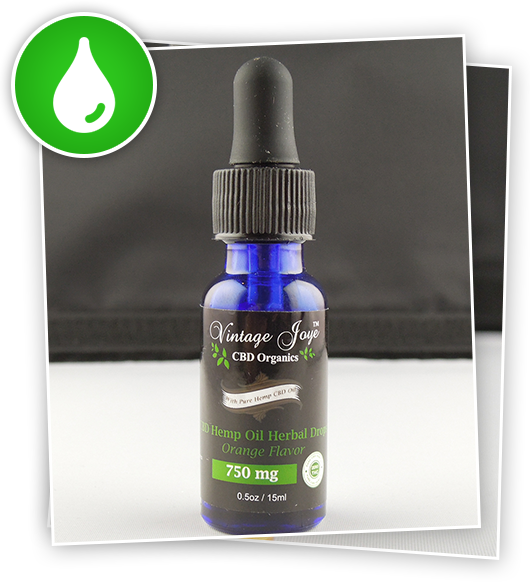 We create only the highest quality, most natural hemp oil, with some of the lowest THC values currently on the market today. In addition to containing under .3 percent THC, our oil is also organic, USA Grown, and produces none of the mind-altering side effects associated with elevated THC levels. We have assembled a team of in house developers, scientists,farmers, operators, and botanists to ensure industry leading quality: all of our products are tested for safety and quality by independent laboratories. High Quality, Award Winning, Organic, Pure, Strain, Specific, Cannabis-Derived Terpenes In The World! We never use pesticides and their are no heavy metals present in our soil or surroundings where the CBD is produced. Our CBD Laboratory is the largest fully vertically integrated grower, manufacture, supplier of CBD in USA. Our Kentucky Farm has a unique farm-to-table freshness, they developed technology that can dry and vacuum seal freshly harvested hemp in about 3 minutes to uniquely preserve the farm to table fresh nutrients in our products. Our Farm is leading the industry in innovations such as the reduction of water usage, energy inputs and enables maximum soil health and rejuvenation for sustainability as result of applied biologicals, nutrients and balanced environmental controls. 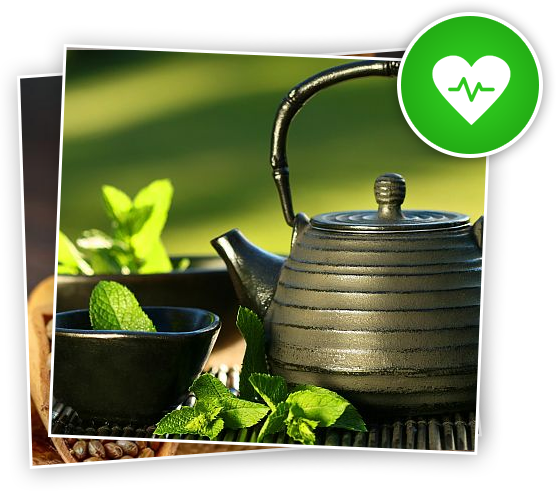 If you are interested in our company’s wholesale opportunities, feel free to contact us. 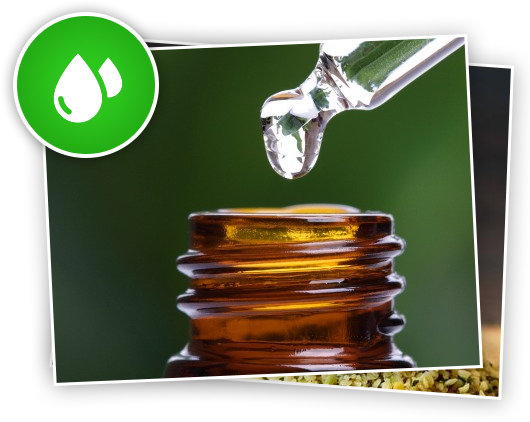 We would be more than happy to supply you with additional information, answer any of your questions, and set you up on the road to success in CBD oil distribution.